Ritual, the personalized vitamin care startup for women, has raised $25M in Series B funding from investors that include Norwest Venture Partners, Forerunner Ventures, and Founders Fund. 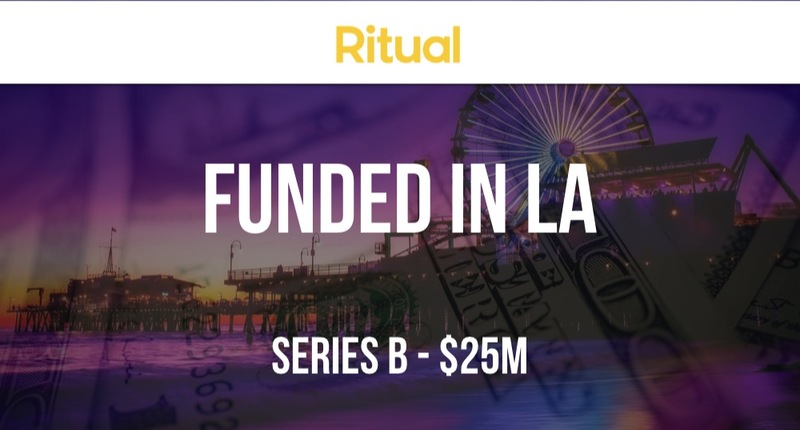 Founded by Katerina Markov Schneider in 2015, Ritual has now raised a total of $40.5M in reported equity funding over four funding rounds. Read all about Ritual’s Series B funding in our exclusive interview with Katerina Schneider.